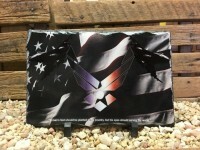 What a great way to honor those who serve - past, present, and future! 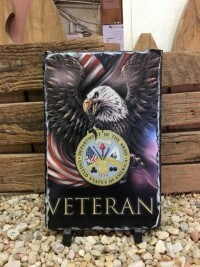 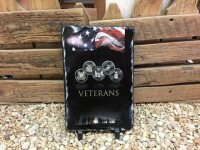 Our commemorative products are available in both a photo slate and carved stone. 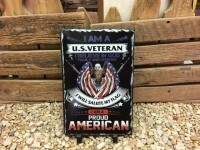 Your loved one will be sure to display these proudly!